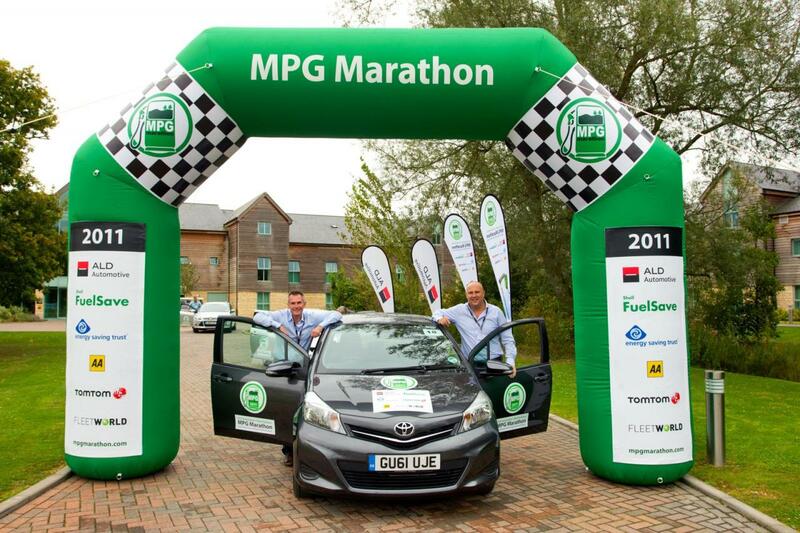 The Japanese people from Toyota announced that the small Yaris managed to get the big prize in its class at this year’s edition of the ALD Automotive Shell FuelSave MPG Marathon. It might sound sophisticated but in fact the manufacturers were challenged to prepare a model able to achieve the best possible fuel economy. “Toyota made it a double success in the marathon with Prius emerging a clear winner in the class for hybrids and electric vehicles. 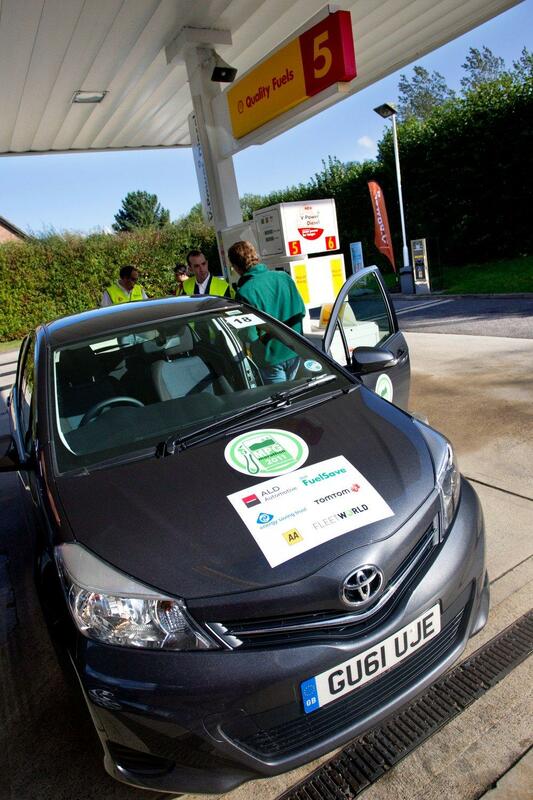 In spite of the marathon route including few miles in urban traffic, the world’s best-selling hybrid also topped 70mpg. 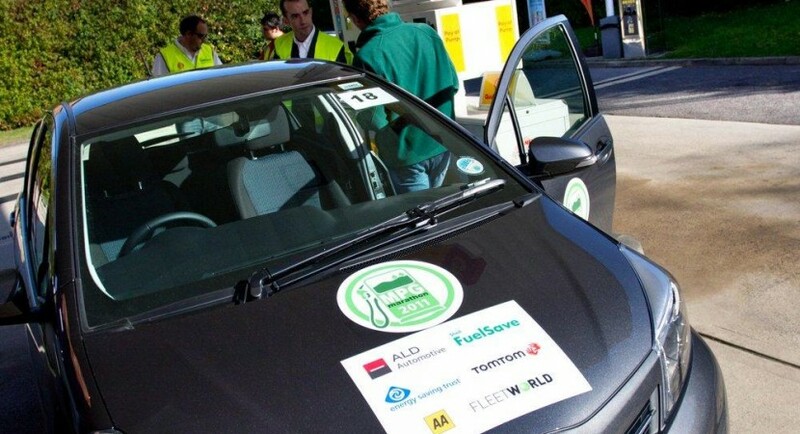 The annual marathon is designed to demonstrate how smarter driving techniques can help motorists save money at the pumps,” said the company. The model in question is a Toyota Yaris fitted with the 1.0-liter VVT unit which returned a fuel consumption of 3,9 liters/100 km (72,29mpg). These figures are well better than the official specifications which indicate a fuel economy of 4,8 liters/100 km. 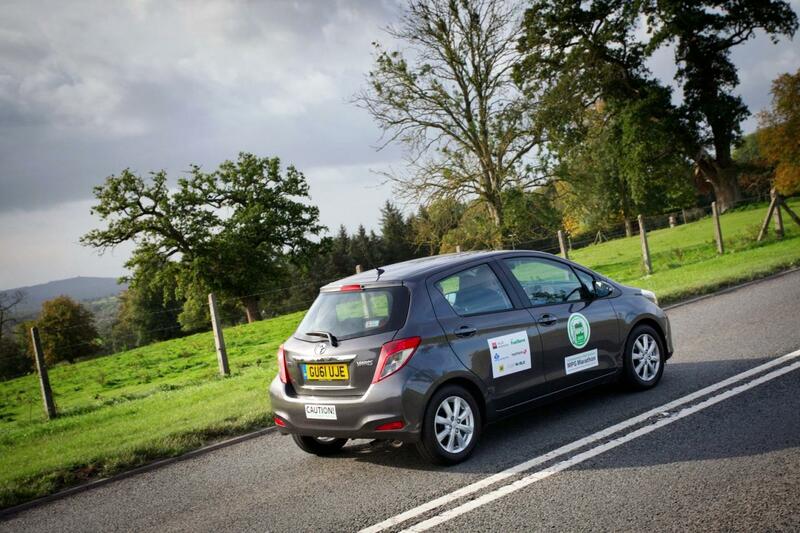 Behind the wheel of the Japanese model were James Sutherland and Richard Hill from Peak Performance while the zero-emission Prius was driven by Steve Johnson and Steve Heyworth.